As part of the curricula, students in COL Jazz and The KRUNK Movement are always encouraged to write, produce, and perform new music under the mentorship of our staff. Part of that process also includes recording albums and making music videos. 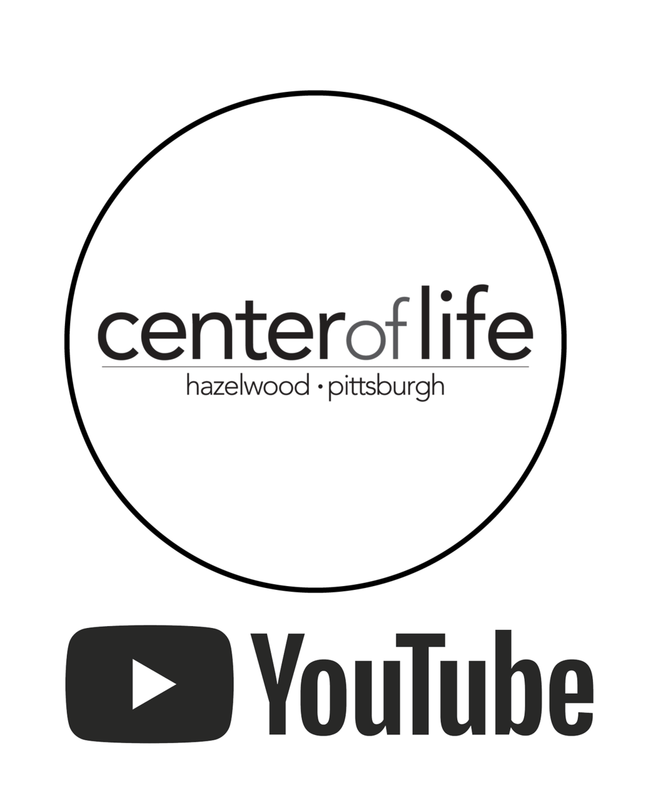 Additionally, we continue to produce interviews and documentaries with Hazelwood families, because we are passionate about telling the stories of our community. For more, you can stream our music on Bandcamp or watch our music videos and interviews on Youtube. You can also find us on Soundcloud, Spotify, Apple Music, and Tidal.